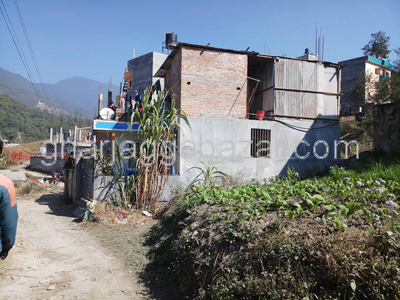 a brand new 1 storied residential house built in 0-3-0-0 land area touched with 10 feet road, 100 mtrs inside from main road,facing southeast, builtup 723 sqft, approximately 6 km away from samakhusi ring road at Tokha Panchetar, Kathmandu is on sale. 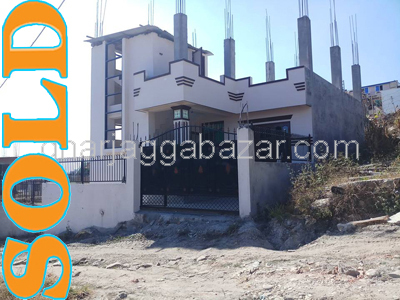 a brand new 1 storied 12x12 pillars system house built in 0-3-1-0 land area, facing southast touched to 12 fee graveled road, 300 mtrs far from north side of Sanagaun chowk at Sanagaun-Tikathali is on sale. 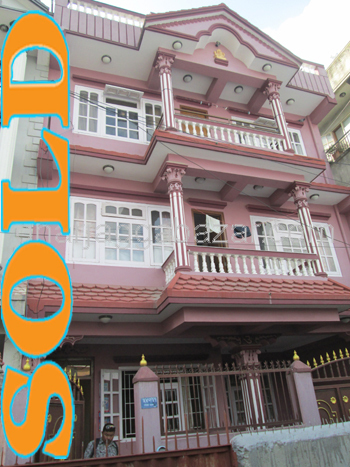 a new 1 storied residential house built in 0-3-3-0 land, 12 feet road, 15 minutes walking distance from grande housing, with 12x12 pillars at Tokha, Kathmandu is on sale. 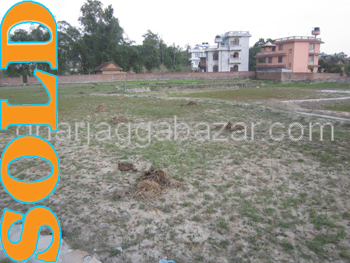 1 storied house built in 0-3-2-0 land area with 12 feet road at Lazimpat, Kathmandu is on sale. 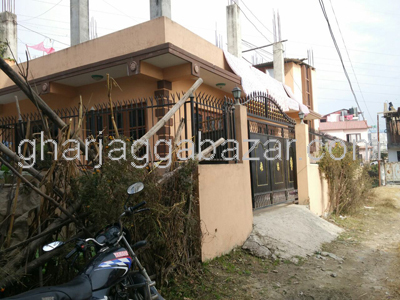 a 1 storied temporary residential house built in 0-4-0-0 land area, 12 feet road at Pasikot, Kathmandu is on sale. 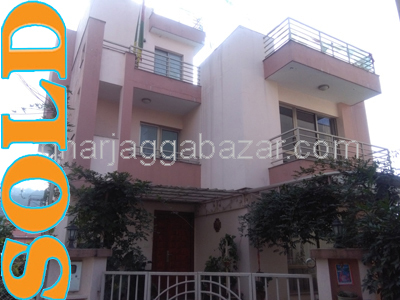 a 1 storied residential house built in 0-2-2-0 land area with 12 feet road at Pasikot-Budhanilkantha is on sale. 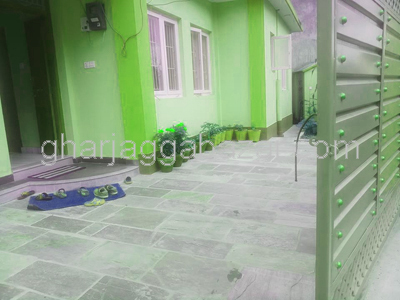 a brand new with 12x12 pillars 1 storied house built in 0-3-1-0 land, facing east, 12 feet graveled road, 3.5 km east from special chowk narayanthan highway at Bhangal, Kathmandu is on sale. 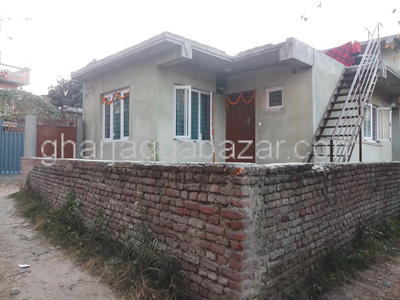 a brand new with 12x12 pillar system 1 storied residential house built in 0-3-2-0 land, 22 feet dhalan raod, slightly sloppy road, at Budhanilkantha is on sale. 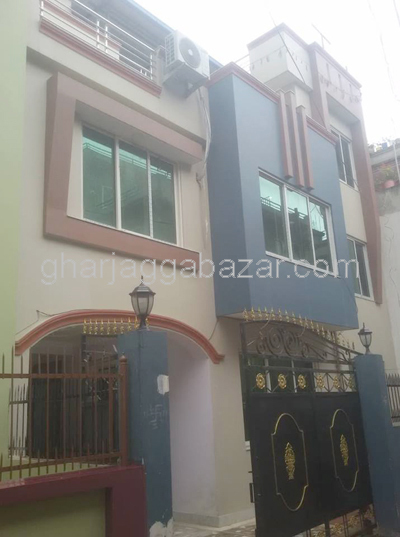 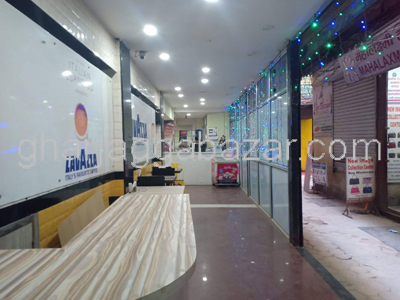 a brand new with 12x12 pillar system 1 storied residential house built in 0-4-0-0 land, facing east, 13 feet graveled raod, approximately 3.5 km outside from gangabu ring road at Tokha Dhaneswar is on sale. 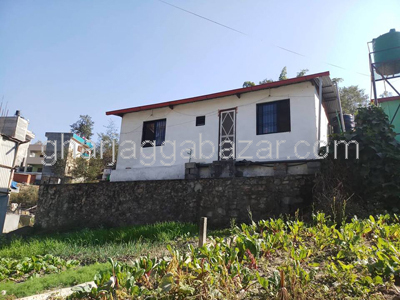 a beautiful 1 storied residential house with 9x12 pillars system, built in 0-5-0-0 land, facing northwest, 13 and 14 feet two ways pitched road at Kapan Baluwakhani is on sale.